Since having my twins and trying to negotiate the activities and life that I had with my singletons I have noticed that when you are a twin mummy there is a tendancy to flock together quite a bit with other twin mummies. Maybe it is safety in numbers or just that it is like being a member of a secret society where only we really get it. I used to have an unusual car (A Citroen 2CV) and it was the same with that. Others who drove that car would always give you a wave like we were somehow connected through the car. Other twin mummies tend to always give a smile to one another when passing in the street. Almost like a ‘I know your struggle’ type thing. 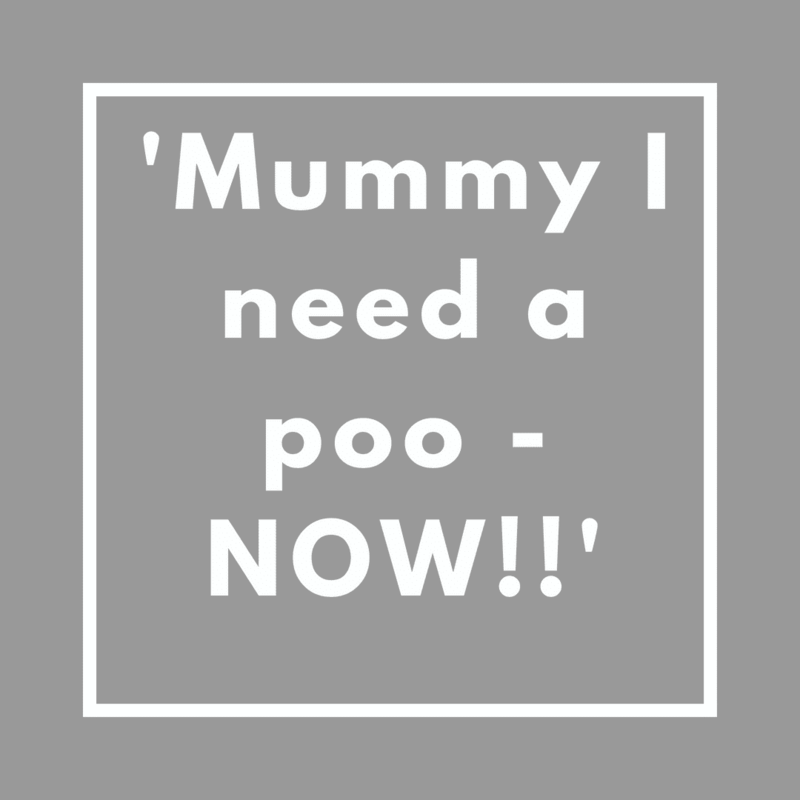 I have also noticed some common twin mum behaviours – I know sweeping generalizations…. So apart from generally having at least two children hanging out of her at all times, how can you spot a twin mummy? She is the one you think is a bit rubbish as her child has just fallen over and she seemingly didn’t notice. If you look closer this will be because the other twin is currently hanging precariously from the top of a climbing frame or jigging about looking like she needs a wee, but refusing to go to the toilet…. She is the one with slightly tensed shoulders and a furrowed brow as she debates which child currently needs her the most. Now before anyone gets all knickers in a twist as they have one child or two singletons and do some of these things – I know. I have also had two singletons and I get that is also hard. Having twins is different- I have tried both!! Trust me having multiples does add an element of chaos. There is something about them both being the same age that ups the ante. Although it does also have its perks (see double the kisses) and they are able to easily be entertained with the same activity. They also entertain one another more than say a 2 year old and a baby. and their twin is half way up the soft play…. That will certainly keep you busy too! Awh thanks! I am glad it isn’t just me?! Thank you Kirsty for this inside look to a mom with twins. i've often wondered about the joys of a twin. IT SOUNDS CHALLENGING BUT WONDERFUL TOO. :) WHATS the BEST ADVICE you would give yourself now that they are older?